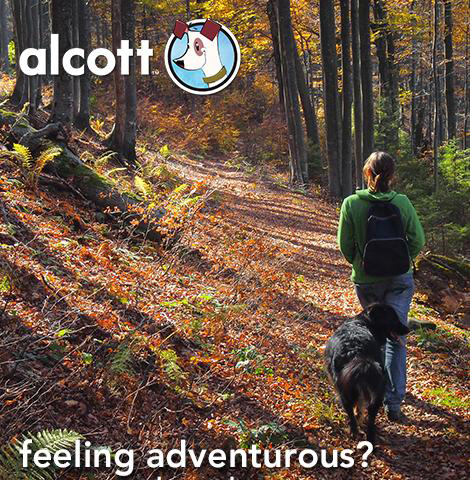 alcott is on a mission to offer dogs and their people an adventurous lifestyle, whether on a walk around the block or a trip around the world. Alcott offers gear to help dogs and their people bond through extraordinary adventures. All alcott products are developed by a team of dog fanatics and adventure buffs, and are designed for ease of use, comfort, safety and practicality.